Now he’ll steal her for his heir! Seeking revenge for his royal family’s rejection, warrior sheikh Adir seduces his brother’s innocent fiancée! 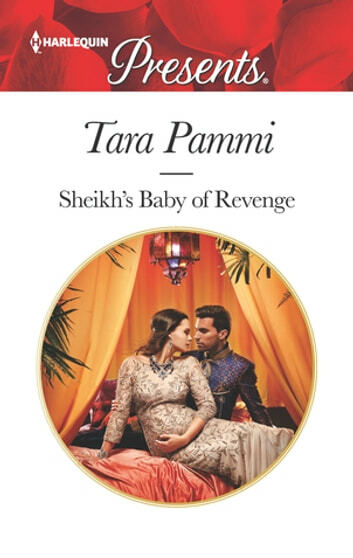 But when he returns to steal Amira from the altar, he discovers their illicit encounter left her pregnant. Secluded in the desert, longing soon consumes them. But Adir’s baby must be legitimate—and he’ll claim his with a vow!